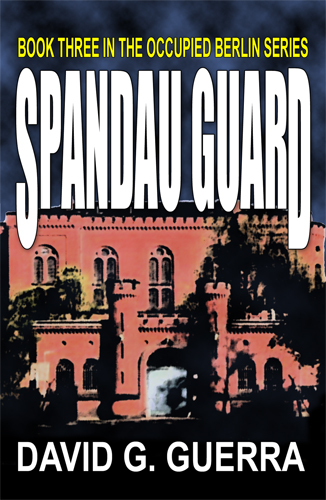 In my case, the stories I write are set in West Berlin and take place from the end of World War II (1945) to the Fall of the Berlin Wall in 1989. 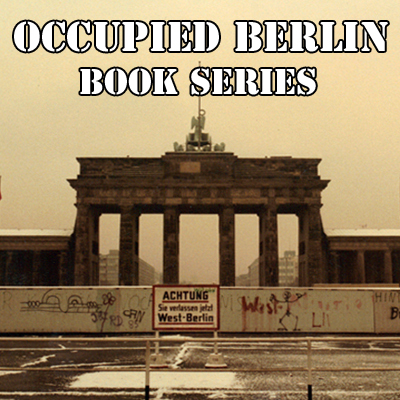 These books are part of the the “Occupied Berlin” series. My plan is to write 10 stories before thinking about completing the series. 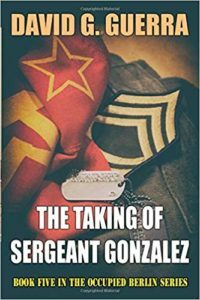 There are five books in the Occupied Berlin Series: DOUGHBOY CITY, AIR BRIDGE BERLIN, SPANDAU GUARD, PARADE SEASON, and THE TAKING SERGEANT GONZALEZ. 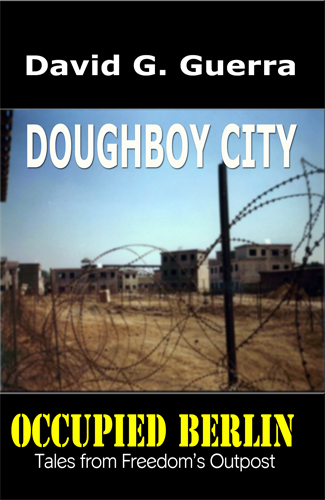 Click on the book image below to be taken to the book’s web-page. Don’t worry you will not be leaving this website. 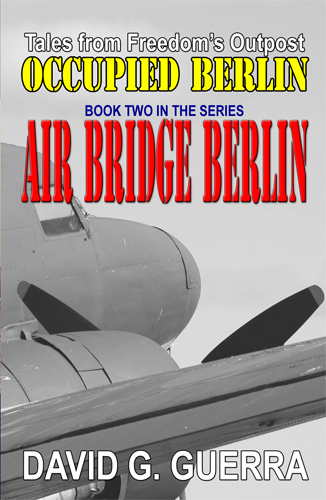 I am currently working on BOOK #6 in the Occupied Berlin series. 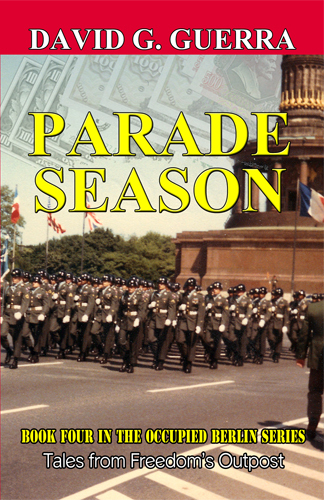 This book is scheduled for release prior to the start of the 2019 Holiday Season.